We finally made it to the Letter Z! 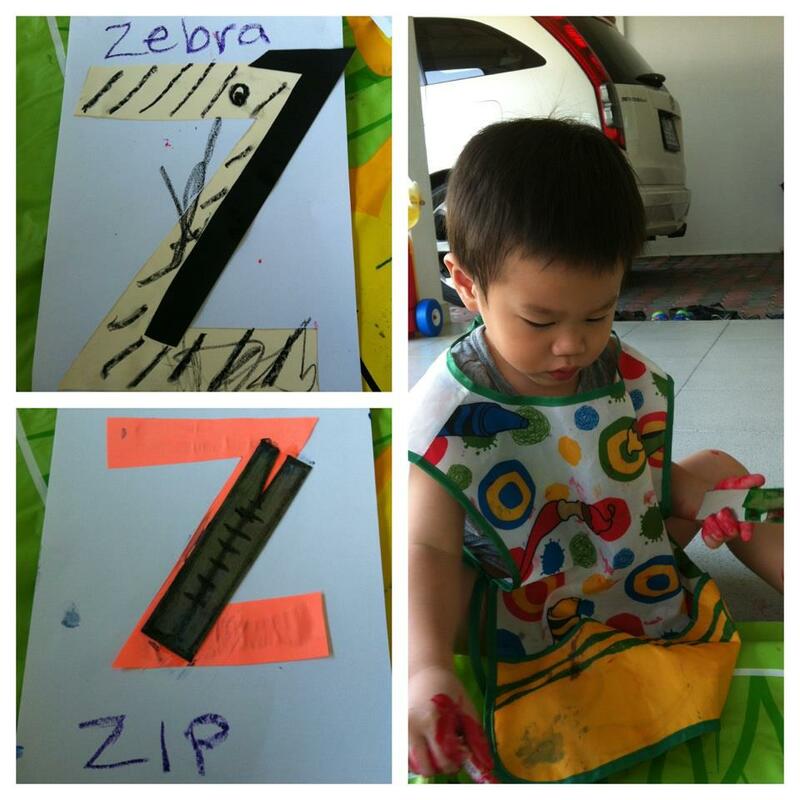 I had great plans for the letter Z since Q’s favorite place in the world began with the letter Z: The Zoo! Unfortunately, between my crazy schedule (its peak work season) and the terrible weather (too hot, too cold, too wet), we did not manage to go to the Zoo to see the Zebras. So, to make up for it, we pretended to build our own zoo! We pretty much have all the animals in our animal menagerie and our lego set has “gates” so we spent a happy afternoon building ourselves a zoo. In our zoo, of course, the crocodiles would live harmoniously with the Pandas and the goldfish next to the lions. Its a very peaceful, friendly zoo. Methinks a trip to the zoo might still be in order next week. This entry was posted in alphabets, craft, learning, Learning Crafts, Letter of the week and tagged alphabet, crafts, education, learning, letter of the week, places to visit, things to do by matchingsocks. Bookmark the permalink.